Are you planing a family vacation and you still haven’t found the perfect destination. In that case we have the perfect answer to your dilemma. Georgia is an amazing state and Atlanta is full of wonderful touristic attractions for both children and adults. If we have caught your interest than read the following lines in order to get some recommendations regarding the best places to visit in Atlanta. Visiting the Georgia Aquarium is a wonderful experience especially for children. There are over 500 marine species exhibited here. It was opened in 2005 and since then it has won the award of the largest aquarium in the world. A visit to the aquarium will be both an entertaining experience as well as an educational one. In order to be able to present various species, the aquarium is structured in 6 galleries, each one having been adapted to the conditions that are characteristic to certain environments. Therefore here you will find species from equatorial regions as well as polar regions. Furthermore this place is not just meant as a touristic attraction as it also plays an important role in the research and conservation of certain creatures. The world of Coca Cola is like the Disneyland of the Coke enthusiasts and it is one of the most entertaining places to visit in Atlanta. It holds information over the majority of processes that go into producing packaging and advertising the amazing beverage. The gallery is very entertaining and it will definitely be loved by your children. As for a more adult entertainment you could always take the CNN studio tour which will give you a clue about how it feels like to be inside the top news building. Culture is one of the elements that has flourished in Atlanta over the years. 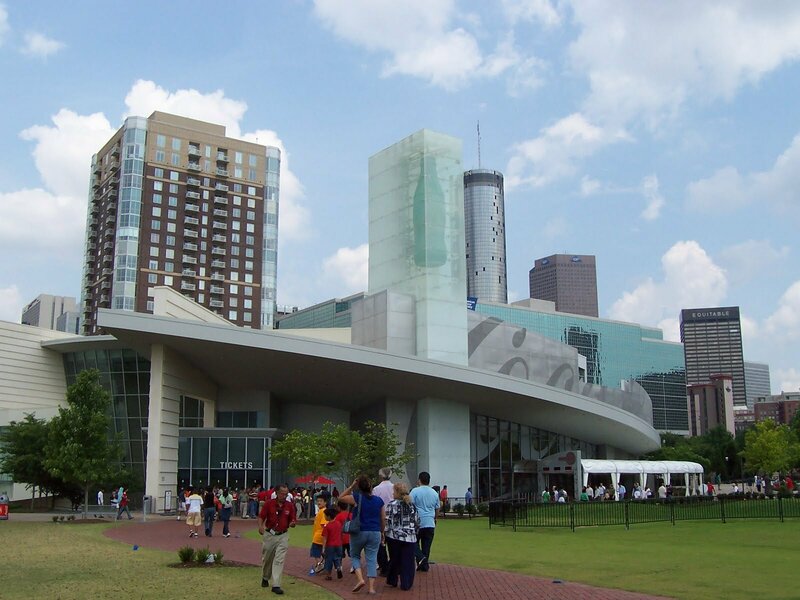 As a result nowadays there are many cultural places to visit in Atlanta such as museums, art galleries and exhibits. Amongst the most popular cultural places are the High Museum Of Art, the Fernbank Museum of Natural History, the Atlanta History Center, the Martin. Once you exhaust the cultural spots it is time to take a well deserved break. And what can be more relaxing for the mind than spending some time in nature. 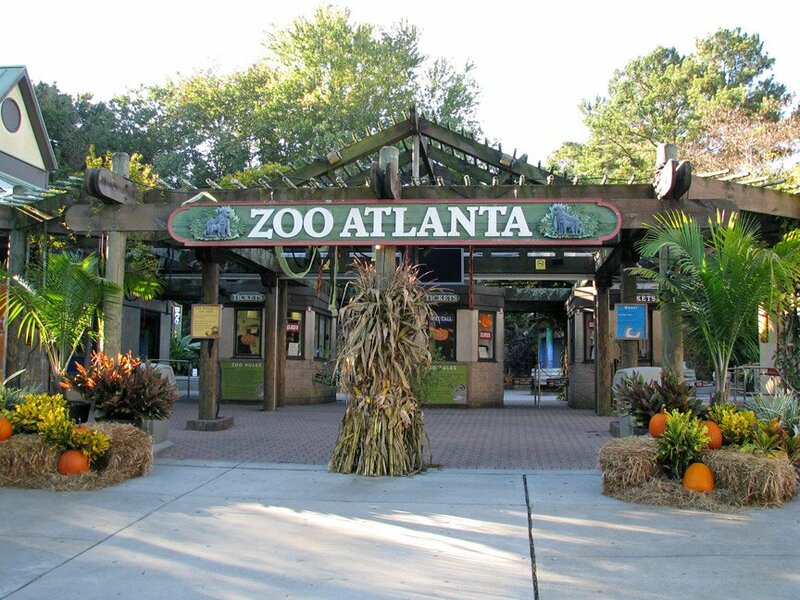 Drop by the Atlanta Zoo where you will have the possibility to see over 1000 animals belonging to over 200 species. You could also have a good time in the Centennial Olympic Park or the Piedmont Park. All in all, Atlanta is full of wonderful places to visit. All you have to do is look around you and you are sure to find something interesting to do.